Привет, русская версия статьи - здесь. 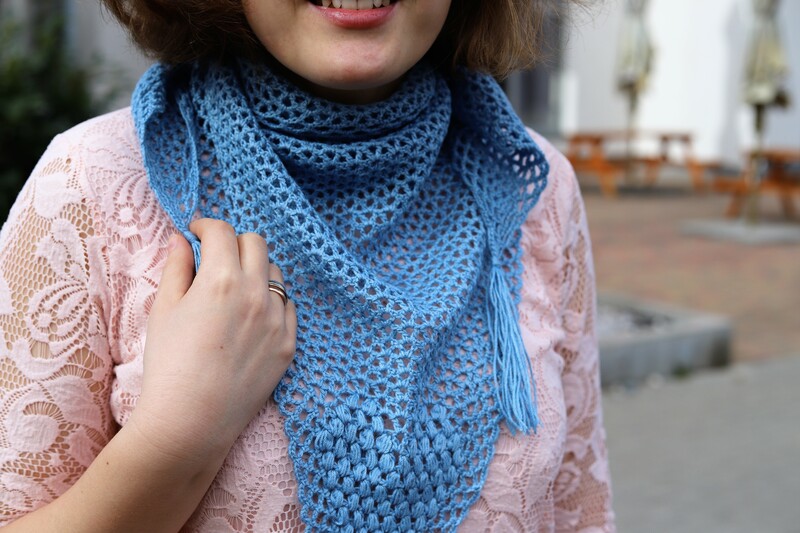 Hello, it's me again :) I am going to just inform my followers about one new design of doily, which will be available soon on Etsy and Ravelry. 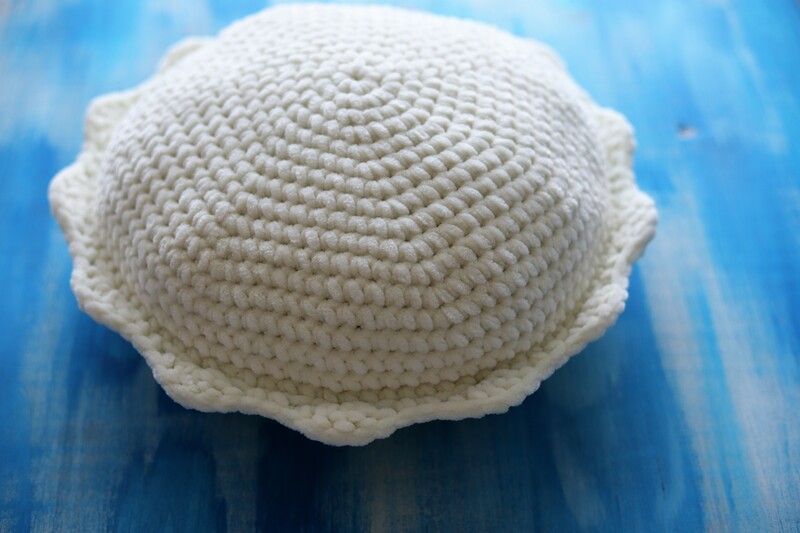 This is "Daneen" doily, named by one of the crocheters, who love my crochet pattern. Right now, this pattern is not on sale, but will be soon. And I am still thinking about the format - should it be usual PDF file with single pattern, e-book with some special crochet patterns or, maybe, crochet kit? Any suggestions in the comments will be really appreciated. 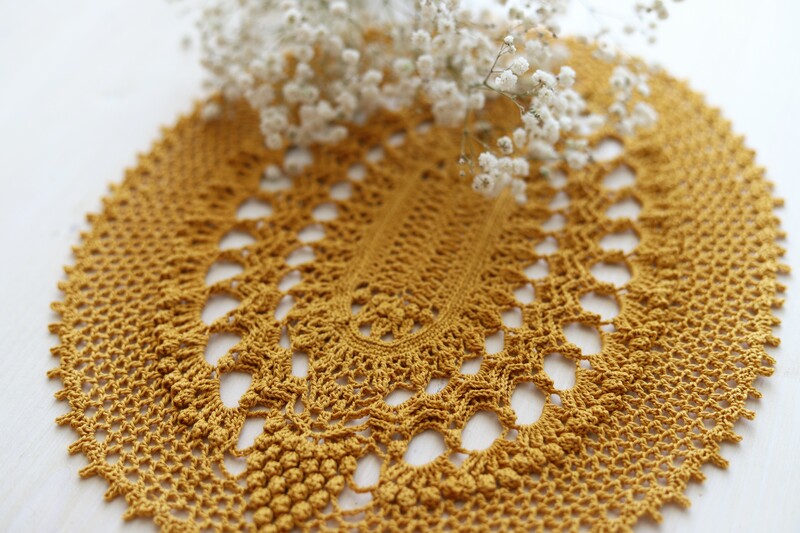 You can see this doily here: DANEEN DOILY ON ETSY (link is clickable) And also please enjoy the photo in the head of this post! :) Let me know if you have any questions! I'll keep you posted and inform when the pattern will be available. Thank you and have a nice day!